Would you like to see the topics that are discussed in this book? Click here to see the complete table of contents. Lorene McCormick Burkhart is a genuine entrepreneur. Her business career spans 40 years and features many notable achievements, which in their time broke traditional business boundaries. 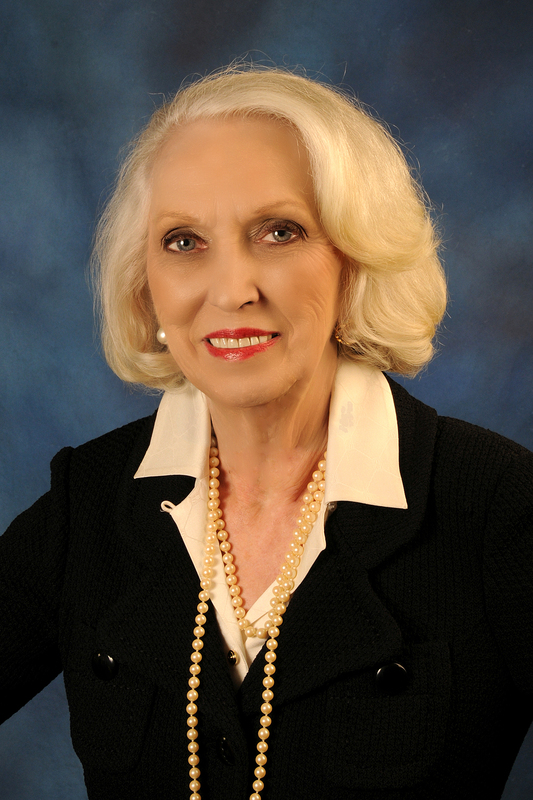 From becoming a female executive before the phrase “glass ceiling” was coined to founding her company, Burkhart Network in 2007 at the age of 73, Burkhart is a true trail blazer. She’s just published her fifth book Sick of Doctors? Then Do Something About It! 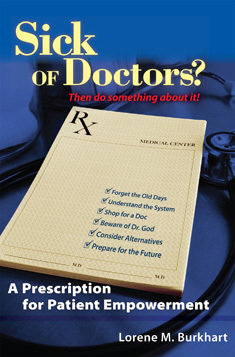 A Prescription for Patient Empowerment, with two more book titles scheduled to be published in 2010. During the tour, have a series of guest posts that are relevant to the content of the book (see the list and the links below) and we have some copies of the book for review.